This Classic Rustic Solid Pine Planking, in Driftwood Gray, makes a great accent wall. This versatile planking kit can be installed as wainscoting or as a full wall. You can get creative and try the herringbone or chevron pattern. Our distressed wood planking replicates the look and feel of barn wood that has been exposed to the elements for years. 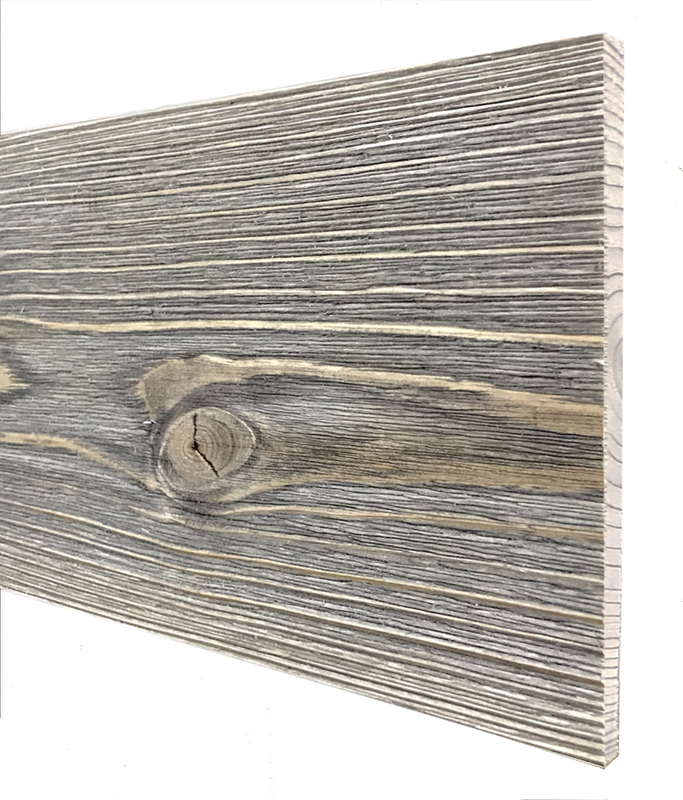 Click the button below to add the Classic Rustic Pine Planking in Driftwood Gray to your wish list.